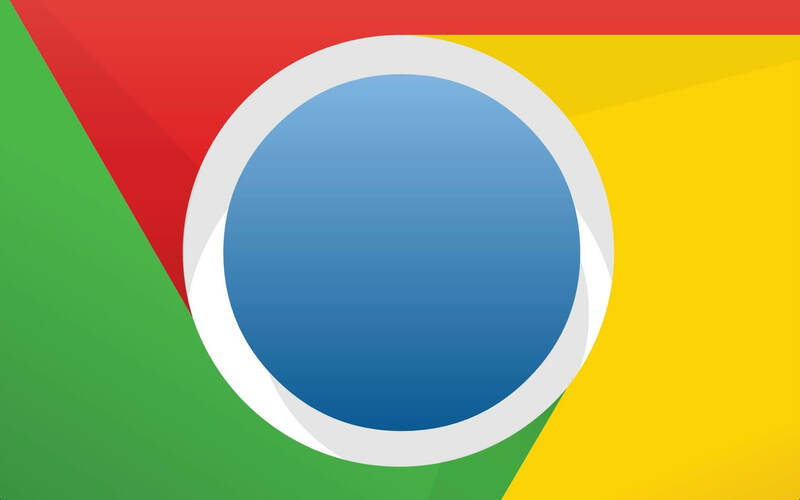 Similar to Chrome 71's abusive ad policy, the penalties for sites who attempt to hide additional costs could be pretty severe. 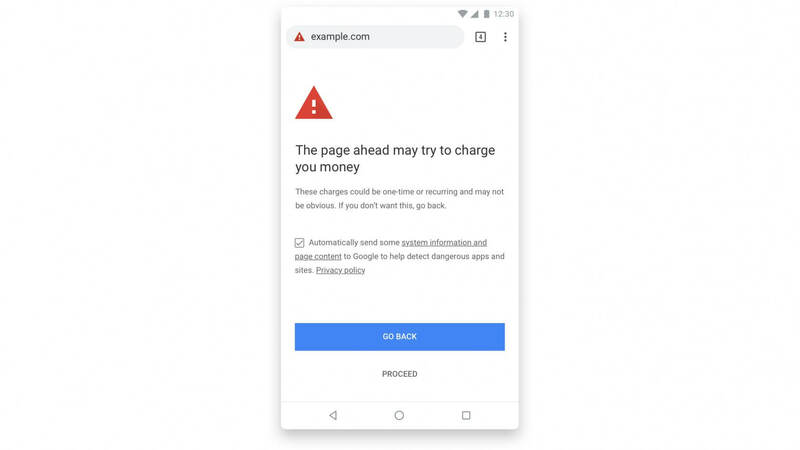 Google will display a giant warning message to users who attempt to visit the website, informing them that the page "may try to charge [them]" money, in the form of one-time or recurring payments that they might not be aware of. While more savvy users will likely ignore a warning message if they know a site is otherwise trustworthy, less informed users might leave right away, which could be pretty punishing for webmasters. As such, this change will likely act as a significant incentive for site owners to improve their business practices. So, what does Google consider misleading billing practices in the first place? The examples the company has provided include obscuring subscription information, hiding billing info in grey characters over a grey background, or taking advantage of confusing or misleading fee structures. Only time will tell how big of an impact this new Chrome update will have on the internet at large, but it's nice to see Google take user security more seriously.